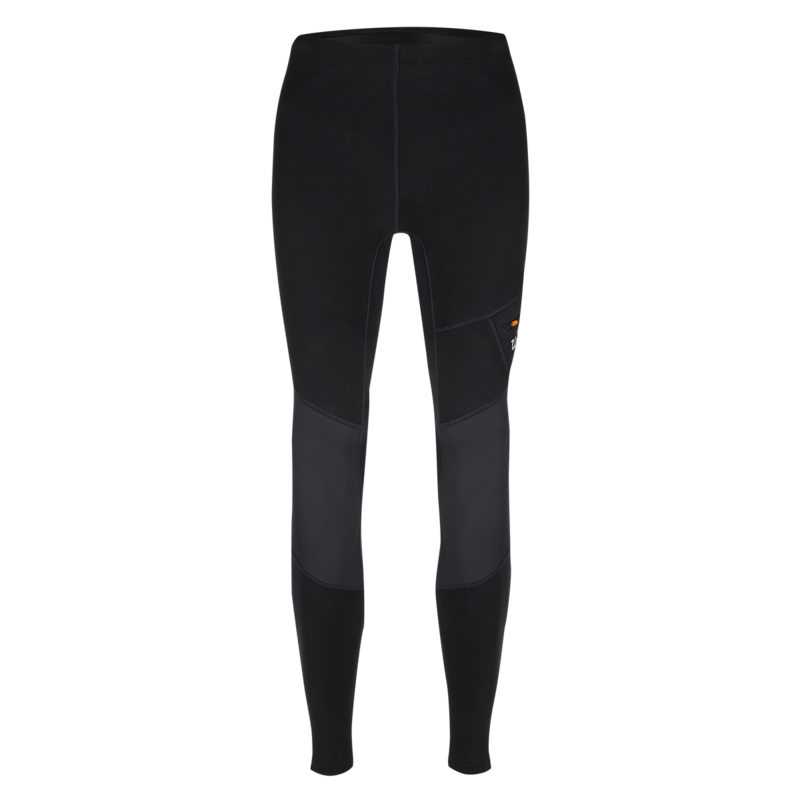 We designed these warm tights to combine the freedom of movement of tights with the durability of a trekking pants. The outstanding fit, four-war stretch fabric and flat-lock seams give you enhanced comfort and range of motion on a shorter or longer winter climb and they will fit comfortably under a shell pants if it starts raining. Reinforcements over the back and knees can handle close contact with sharp rocks and resist moisture if you sit or kneel on wet ground. Thigh pocket offer practice storage. The waist can be adjusted with a drawcord on the inside. Let’s winter adventure begin.